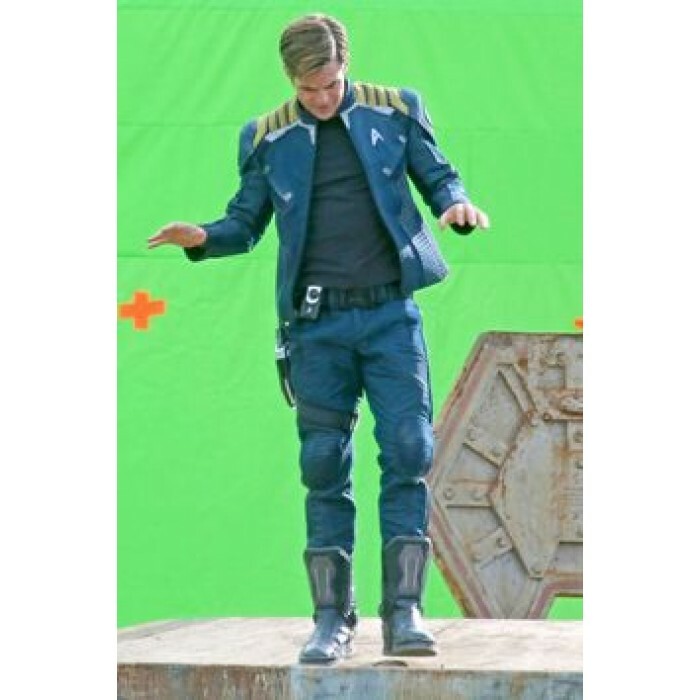 Take a look at this wonderful Chris Pine Star Trek Beyond Blue Costume Jacket. The die hard fans of Star Trek know the worth of this fabulous jacket. 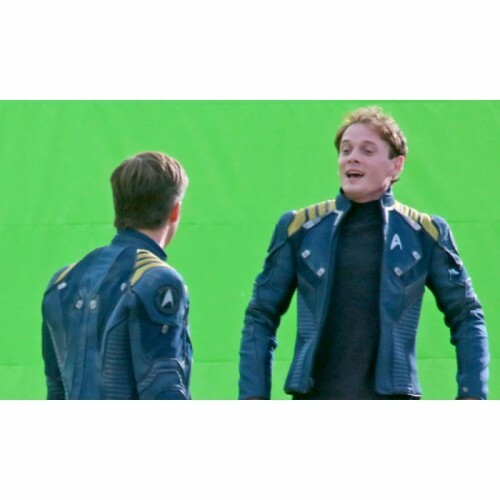 Chris Prine will be seen in this Blue Costume Jacket in the upcoming science fiction movie “Star Trek Beyond” as “Kirk”. The jacket color is a mix of Blue and Yellow. The main parts of the jacket are in Blue color with Navy patches on front, back and sleeve area and Yellow Patches on shoulders. The jacket is a true style and fashion statement. The Chris Pine Jacket featuring a front YKK antique silver zip closure, Stand up collar and soft, comfortable polyester inside lining. The jacket will give you a perfect classy look throughout the day. The jacket is for the one’s who want to look smart in their outfit.